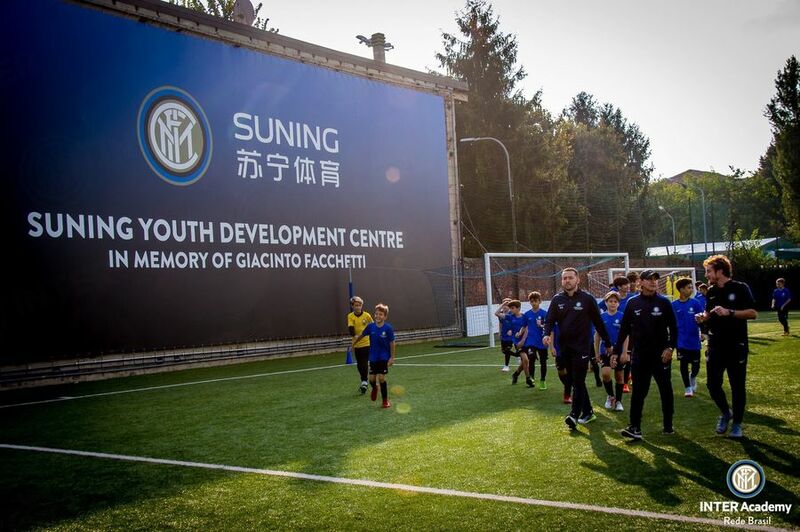 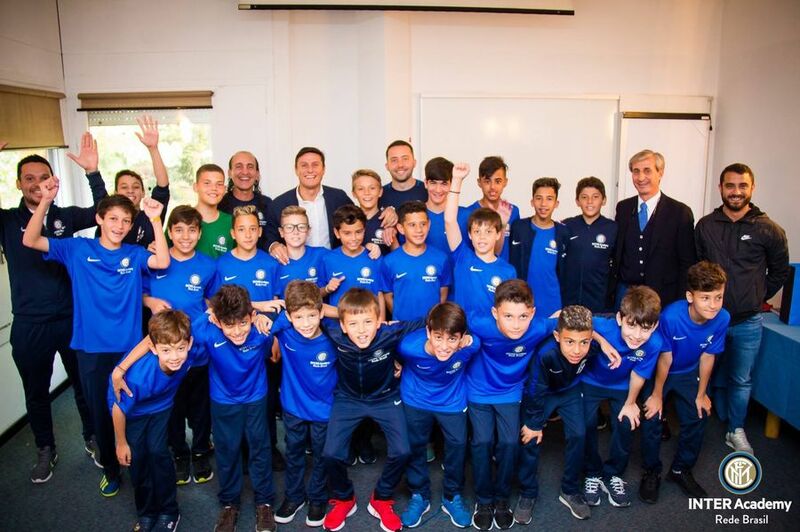 MILAN – The first internship dedicated to the coaches, children and managers at Inter Academy Rede Brazil has concluded with Javier Zanetti greeting those involved. 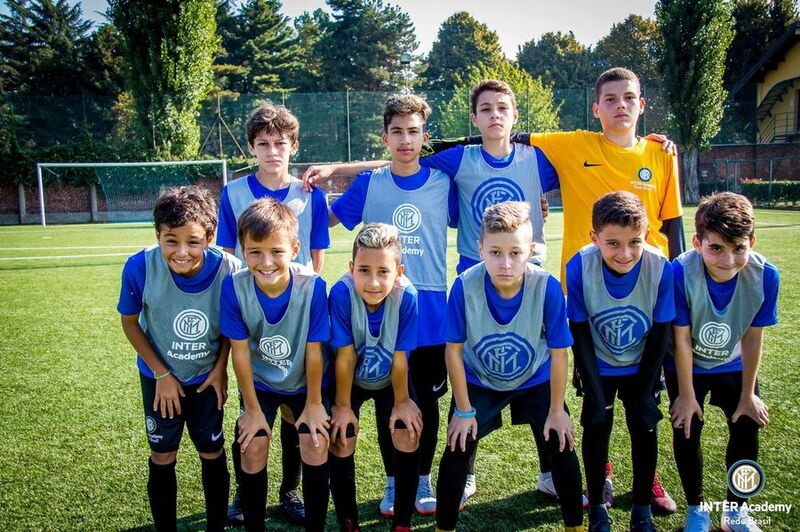 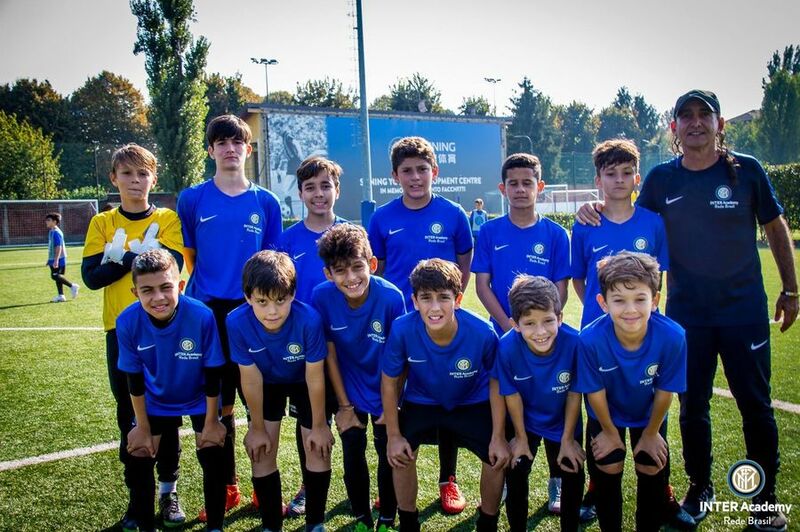 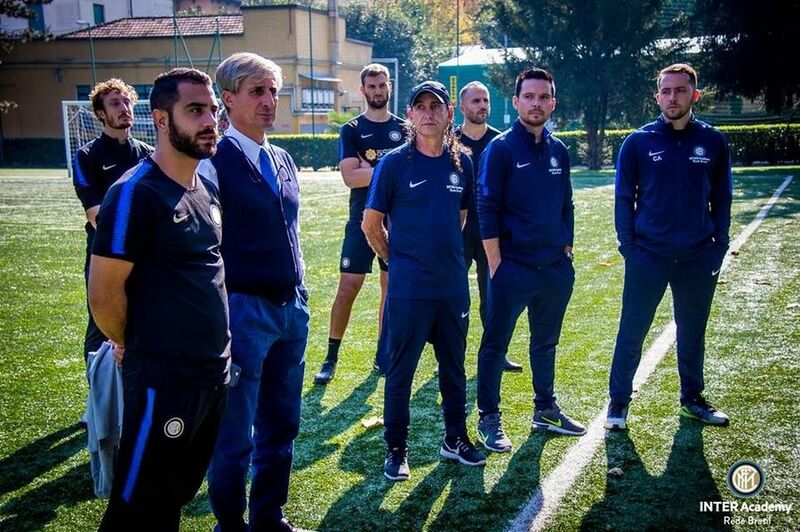 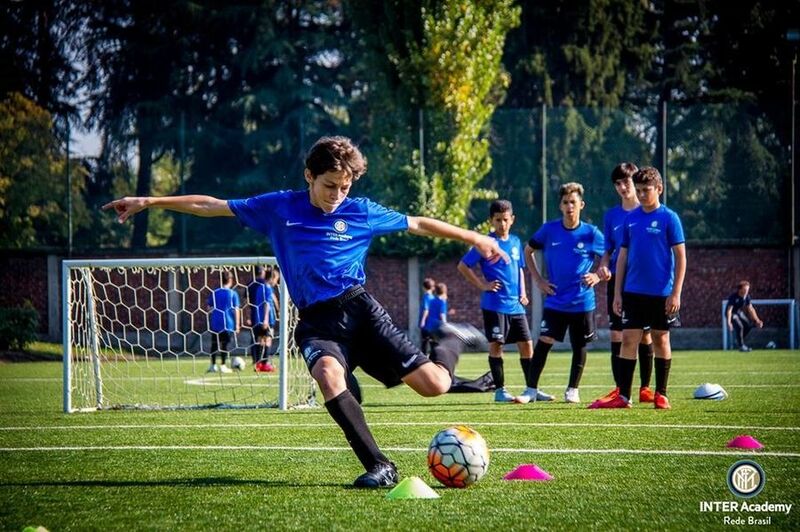 Among the many activities carried out during the week, a lot of time was devoted to educational and cultural aspects, all the while respecting the philosophy behind the Inter Academy project: this project not only seeks to educate and develop coaches and players from a technical viewpoint, it also places emphasis on growth from a human perspective. 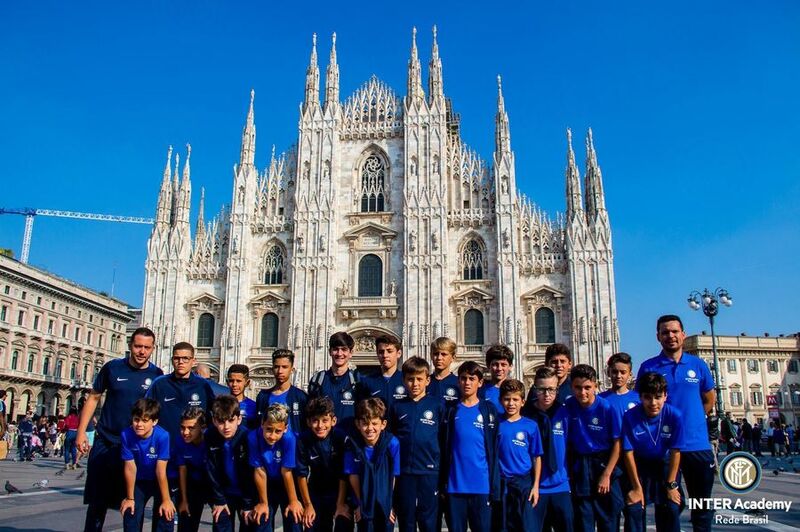 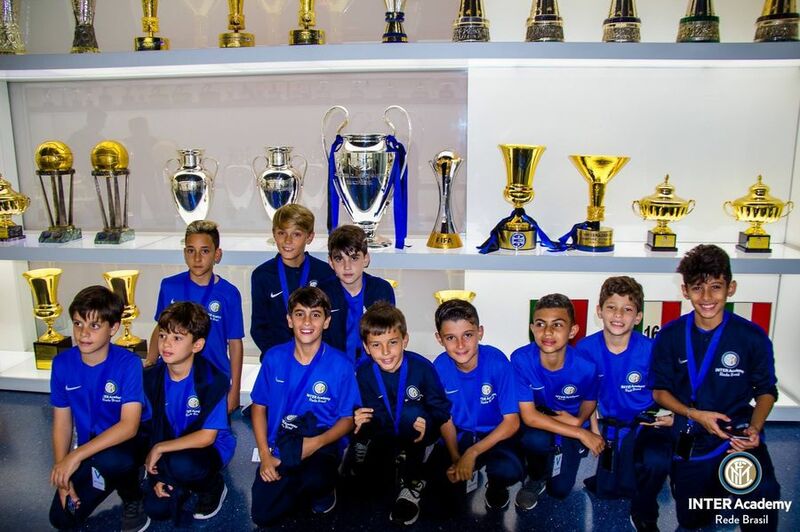 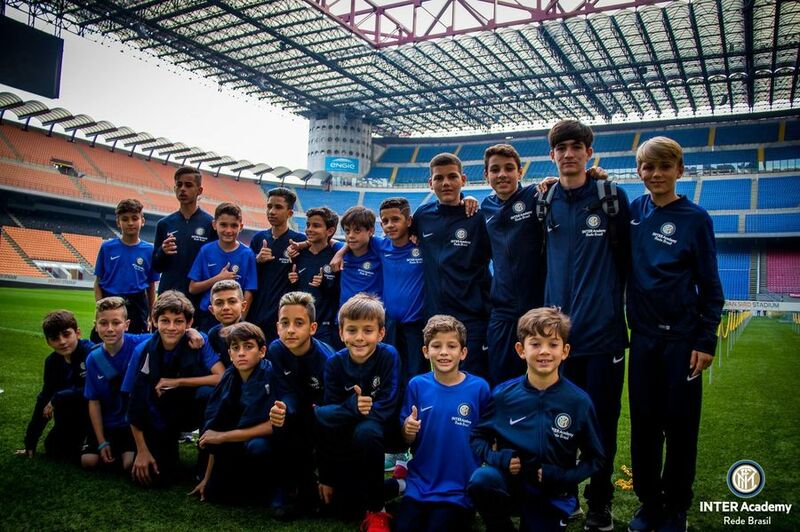 Included were guided city tours, meetings with schools and Nerazzurri Training Centres, lessons on fair play and many other aspects taken care of by the coaches on and off the pitch. 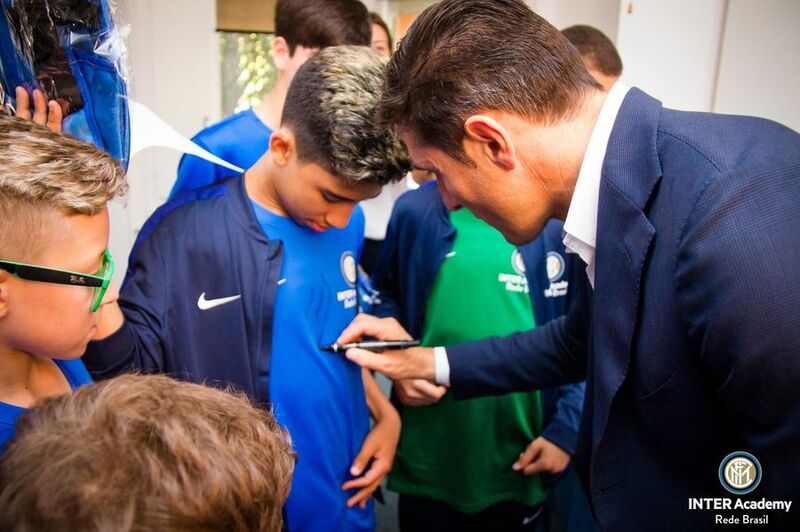 Despite being an experimental undertaking, the project’s results are there for all to see. 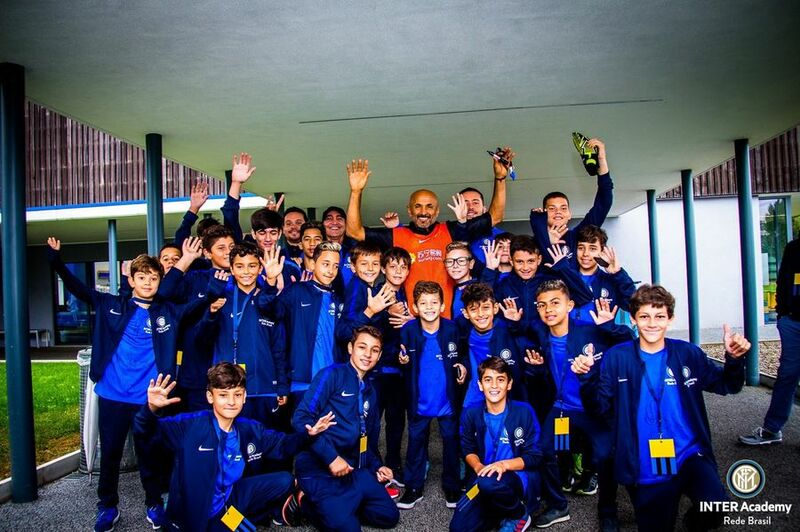 More than one school in the network, which currently includes 44 schools located in 16 different regions, has developed a model that involves not only training but also extracurricular activites to bring the educational path of the young athletes in line with the initiatives adopted by Brazil’s public school system.